House music producer and DJ, Zinhle Jiyane hosted her close friends to her house warming Saturday. If you follow the Businesswoman, you will know this house has been in the making for years! 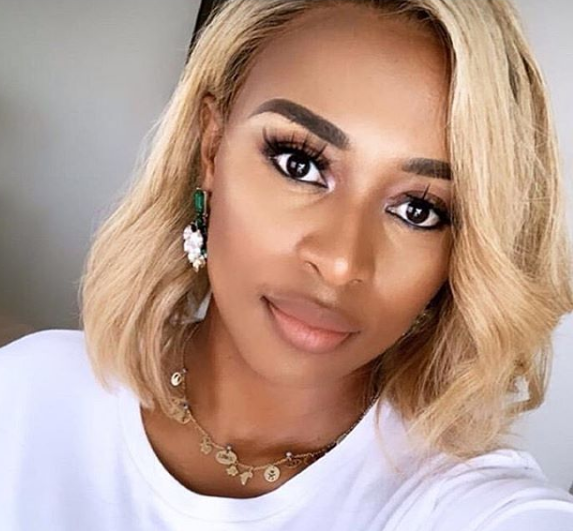 Zinhle had taken to social media to share a few snaps of her new Home and over the weekend she finally celebrated her new house. The party was full of her celebrity friends plus family and the décor was to die for! The likes of Pearl Thuli, Lerato Kganyago, Busiswa and many more attended the house warming. Zinhle has been in the industry for over a decade and has worked very hard for everything that she has! Attendees shared some pictures on social media rejoicing with Mama Kairo. Thanks for coming to my house warming... ???? ? ?Zinhle’s house. ?? : @eyamilifestyle ?? : @lindamoeketsi ? ?